Parvati Hill is located in Pune, Maharashtra. Atop the hillock stands Parvati temple which is one of the most scenic locations in Pune. The temple is the oldest heritage structure which was built during the rule of the Peshwa dynasty. Parvati Hill also offers a panoramic view of Pune city. The hill has 103 wide steps leading to the top of the hill. A special black stone has been used to build these steps which are weather- resistant. The main temple, Devdeveshwara, is constructed of black stones. 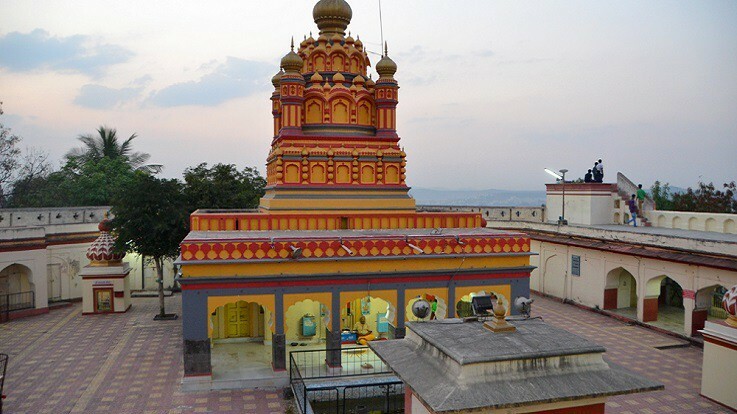 This temple is consecrated to Goddess Parvati and Lord Shiva. It was completed in 1749 under Balaji Baji Rao, in 1749. Other temples are dedicated to Lord Vitthal and Rukmini, Lord Vishnu, and Lord Kartikeya. 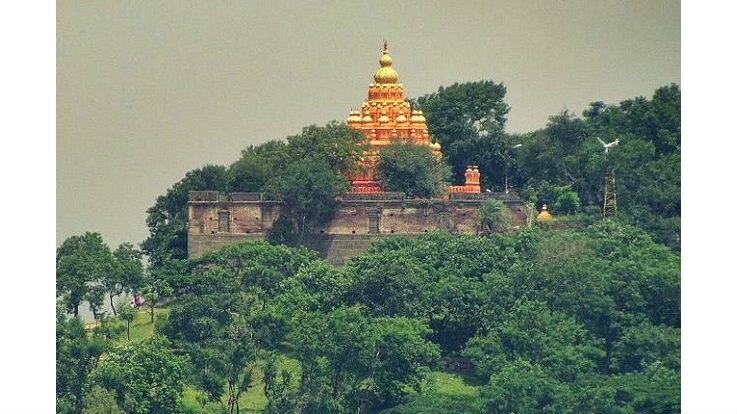 Parvati Hill was known since the Maratha days with some small temples atop it.  The place was granted under the seal of Shivaji Maharaj to Priest Mahadbhat, son of Mudgalbhat Purandare. The main temple was built in 1749 AD by Shrimant Peshwa III Nana Saheb. The temple history is associated with a miracle. It is said that Kashibai, the mother of the Peshwa III, was suffering from a chronic foot ailment. A well-wisher advised Kashibai to visit Parvati temple in the South Pune since it was famous for its miraculous healing power. Kashibai went to the temple and prayed for her recovery. She pledged to build a beautiful temple if she was cured of her ailment. She recovered soon, and her son constructed this beautiful temple atop the hill. As per another belief associated with Parvati temple, Chhatrapati Shahu Maharaj, the king of the Maratha dynasty and the grandson of Shivaji Maharaj, was a kind man with high moral character. He had a special affection for Nana Saheb Peshwa. The young Peshwa won the confidence and trust of the king. He was like a son to Shahu Maharaj. The demise of King Shahu Maharaj was a great loss to Nana Saheb. He brought the wooden footwear of the late king and a replica of Shiva linga from Satara to Pune and placed them in Parvati temple. Though there is no evidence of this episode, many events point out to the truth of this belief. Nana Saheb Peshwa named Lord Shiva "Devadeveshwara" suggesting its supreme position in the divinity. He paid personal attention to the Parvati temple. When he fell seriously ill, he preferred to visit his favorite deity. These events state that Nanasaheb Peshwa had special respect and love for Devadeveshwar at Parvati Hill. By Road: Pune is very well connected to all the major towns of Maharashtra by road. Bus services and private vehicles are available from to reach the temple. By Air: The closest airport is located at Pune. By Train: Pune is the nearby railway head.